Is Oil Considered a Protein, a Fat or a Carbohydrate? Home / Oils / Is Oil Considered a Protein, a Fat or a Carbohydrate? Oil is considered a food that is a fat source. Most foods provide a mix of protein, carbohydrate and fat. However, some foods provide only one macronutrient, and oil is one of them. 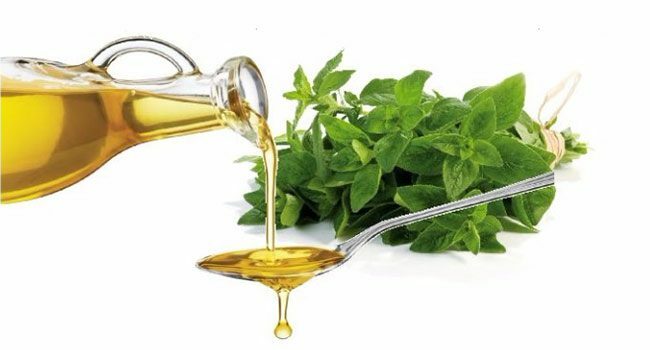 A tablespoon of oil provides 14 grams of fat (21% DV) and 120 calories. Protein, fat and carbohydrates are the macronutrients from food that the body can break down for energy. Most foods provide a mix of all three macronutrients but are usually highest in one macronutrient. 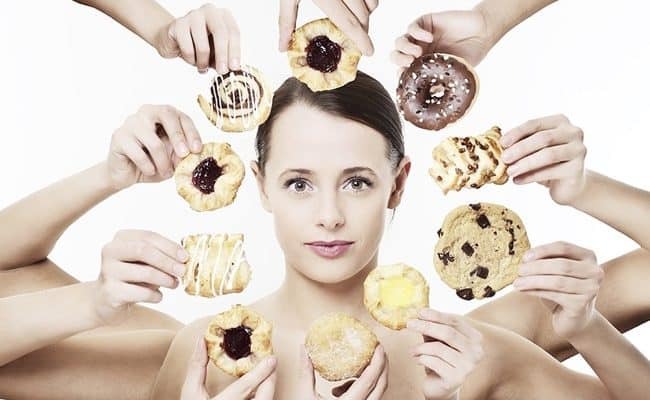 Therefore, they can be classified as a protein, fat or carbohydrate food. For example, meats, dairy, eggs and soy are considered protein foods even though they also may provide a little fat and carbohydrate. Fruits, vegetables, grains and sweets are considered main carbohydrate sources. Foods considered primarily fat sources are oils, butter, avocado and nuts. Just because all oils are primarily fats doesn’t mean they impact the body the same. The same is true for other foods that are primarily carbohydrate or protein. They type of protein, carbohydrate and fat foods provide can vary and can vary in how they affect the body. For example, oils can have a variety of saturated, polyunsaturated and monounsaturated fats. These fats can vary on health impacts on the body. The carbohydrates coming from fruit compared to packaged sweets will have a different impact on the body even though they are both providing carbohydrates. The fruit also provides fiber, antioxidants, vitamins and minerals unlike sweets which are high in sugar. The bottom line is foods provide a variety of macronutrients, and eating a varied diet is recommended for providing nutrient needs. Oil is considered a food that is a fat source. Most foods provide a mix of protein, carbohydrate and fat. However, some foods provide only one macronutrient, and oil is one of them. Oil is all fat with no significant carbohydrate or protein amounts. A tablespoon of oil provides 14 grams of fat (21% DV) and 120 calories. Most of the oil we get in the diet is from foods cooked in oil like sautéed vegetables, fried foods or if oil is used in baking or as part of a dressing. While most oils provide about the same amount of fat, the type of fat they can provide varies. Generally, oils are mostly made up of unsaturated fats because they are liquid at room temperature. 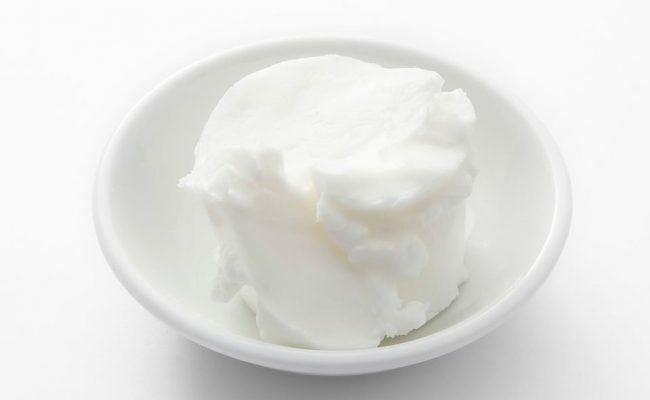 Foods higher in saturated fats, like animal fat, butter or coconut oil, are solid at room temperature. The saturation of a fat molecule can affect how the body uses it. Eating a diet with most fat sources coming from unsaturated fats is recommended, although some recent research suggests saturated fats may not have as harmful effect on heart health as suggested in the past. Oils that are good sources of monounsaturated fats include: olive oil, canola oil and peanut oil. Other foods high in monounsaturated fats include avocados and nuts. 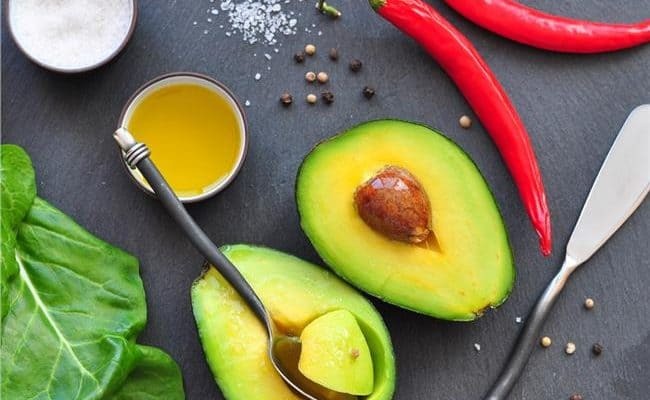 Diets high in monounsaturated fats, like the Mediterranean diet, are associated with health benefits such as lowered risk for heart disease (1). 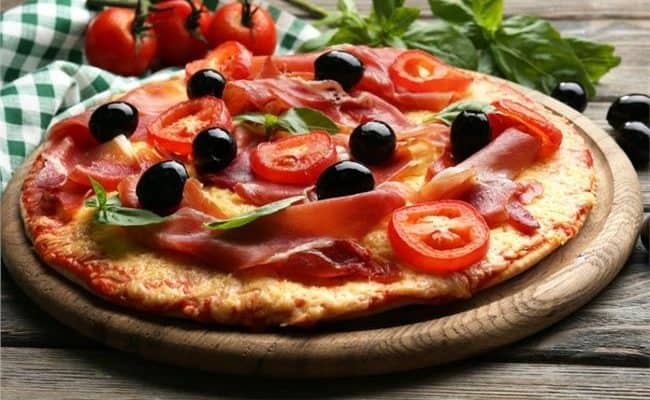 In fact, a 2016 review (2) concluded a Mediterranean diet with no restriction on fat intake may reduce risk for heart disease, type 2 diabetes and breast cancer. Keep in mind this doesn’t mean you can eat as much oil or fatty foods as you want without concern for health. The Mediterranean emphasizes foods high in monounsaturated fats like olive oil, but it also includes a high intake of fruits, vegetables, fish, whole grains, legumes and low intake of sweets and red meat. Polyunsaturated fats have more than one double bond in the chemical structure of the fat molecule. Two essential fatty acids omega 3 and omega 6 are from foods that provide polyunsaturated fats. Oils and foods high in polyunsaturated fats include: corn oil, soybean oil, flaxseed oil, fatty fish and some nuts and seeds. The focus for health and polyunsaturated fats is on increasing intake of omega 3 fatty acids. Omega 3’s are considered anti-inflammatory, and most Americans do a poor job of getting enough omega 3’s in their diet. Good sources of omega 3’s include: fatty fish, canola oil, flaxseed oil, nuts and seeds. All oils provide a mixture of saturated, mono and polyunsaturated fats. 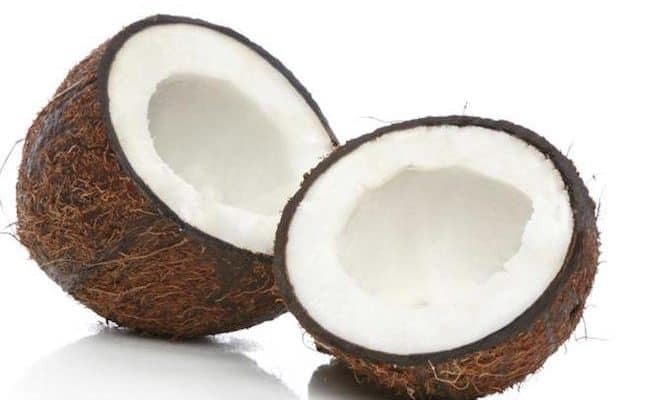 Only a few oils are naturally highest in saturated fat including coconut and palm oils. Other foods higher in saturated fats include dairy, meats and chocolate. How much oil should you eat per day? The USDA recommends adult women 31 years and older to get about 5 teaspoons of oil per day, and men over 31 years to get 6 teaspoons of oil per day. 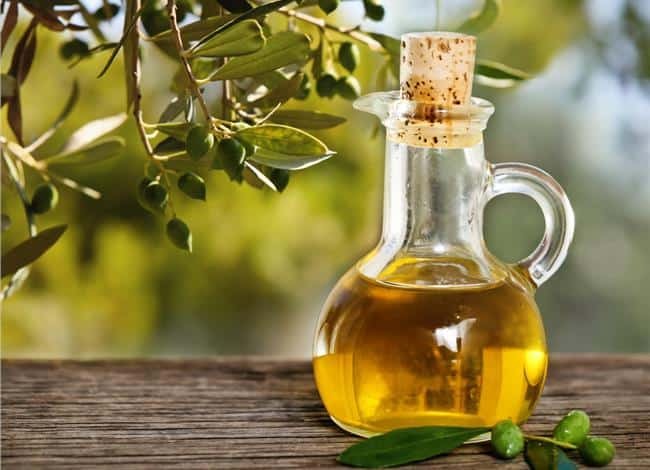 Consuming recommended oil intake can be done by eating a variety of foods that naturally provide fats such as: vegetable oils, nuts, seeds, fish and dressings. Someone’s recommended oil intake can vary depending on age, health and activity level. Another way to think about recommended fat intake is based on percent of daily calories. About 20-35% of your total calorie intake per day should come from fats. Current guidelines still recommend most of your fat intake should come from mono and polyunsaturated fats. Conclusion: Is oil considered a protein, carbohydrate or fat? There is no question oil is considered a fat. Unlike most foods which are a mix of protein, carbohydrate and fat, oil is purely fat. The type of fat can vary in oils; some are higher in mono, poly or saturated fats. Oils should be eaten in moderation as part of a healthy, balanced diet. The type of oil you should use for cooking can also depend on smoking point of the oil and how you will be cooking with it. Generally, saturated fats and some monounsaturated oils can have a higher smoking point compared to some oils higher in polyunsaturated fats. 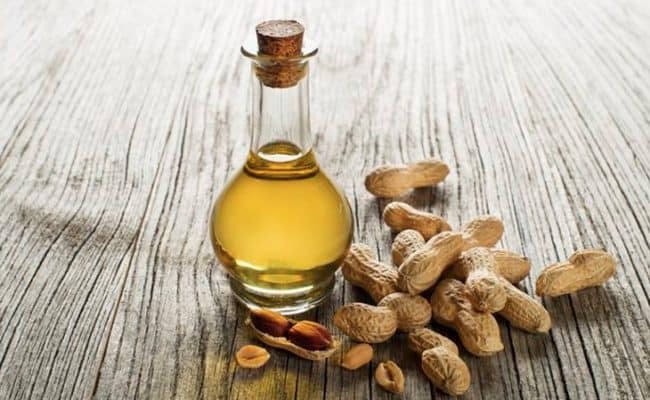 Is Peanut Oil Good or Bad For You? 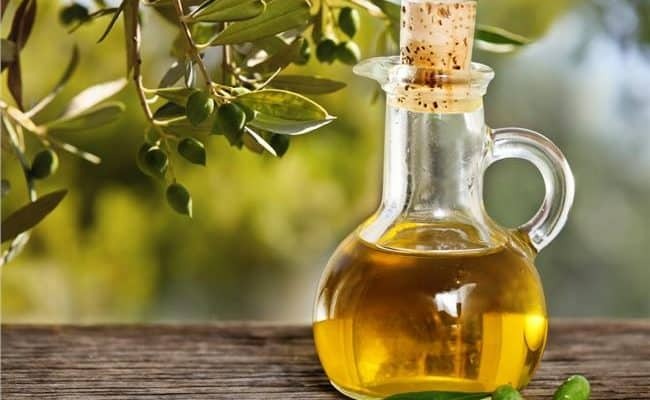 Oregano Oil: Good or Bad for Your Health? 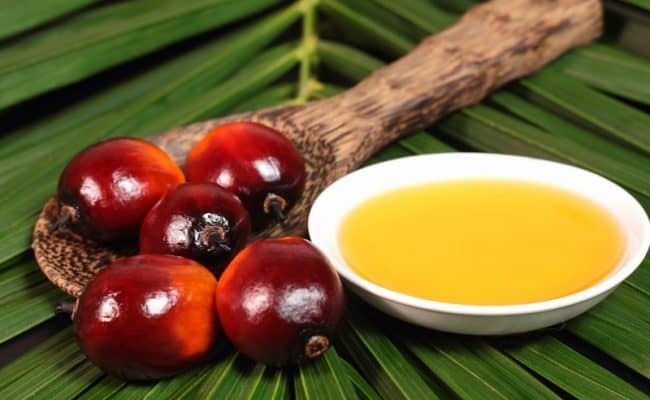 Is Palm Oil Good Or Bad For Your Health? Should You Eliminate Fats from Your Diet?